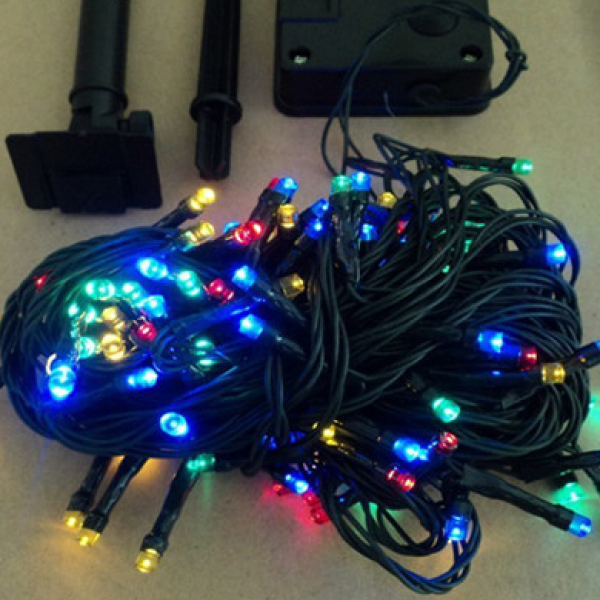 Note these lights may be used inside and run on a regular AA battery but the solar panel MUST be covered as the switch on and off is controlled by daylight. 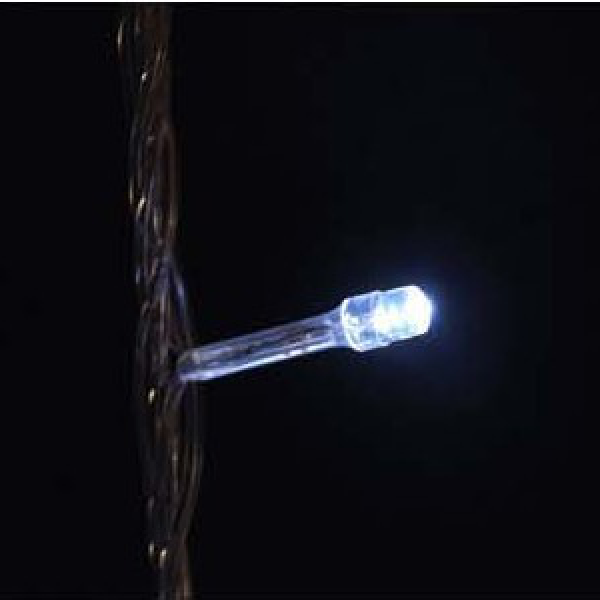 These LED lights are deal for trees, marquees, trellis, etc. They are multi-functional, operate on 1 x single AA battery and will last for up to 60 hours per battery. In the summertime use the solar battery provided and the lights will stay bright for between 2 to 8 hours depending on how much sunlight they are exposed to. With proper care these lights can last for years. They turn on and off automatically and use no mains power whatsoever. Your battery operated lights will make superb illumination of your garden, trees, or any outside area, and will enhance the enjoyment of the summer season, and are suitable for all year round use. No wiring or plug required. 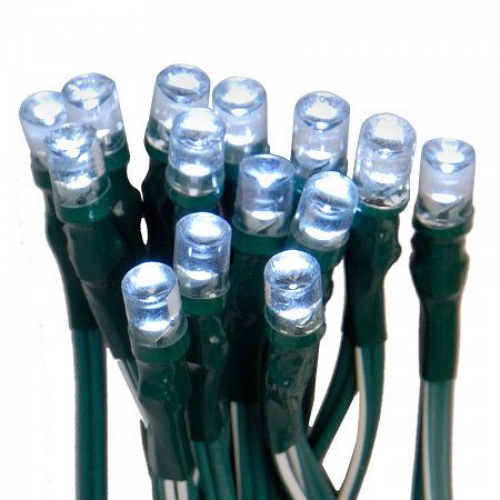 Brighten up the outside of your house this summer with these no hassle fabulous exterior lights. 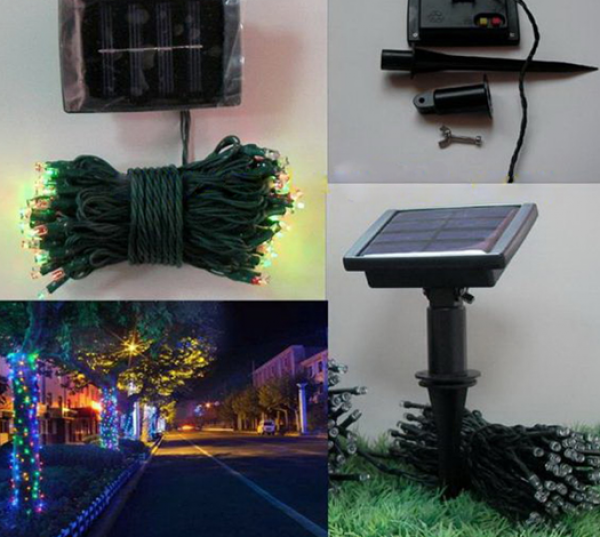 These durable and long lasting LED lights are battery powered, use no wiring, have no running cost, need no maintenance, and they will turn on automatically at dusk every evening, and off every morning. Battery replacement is simple, when light get dim simply remove 4 screws at the back, remove panel and replace with new battery. Available in warm white, white, multi-colour or blue.